Happy Fourth of July to all of you! 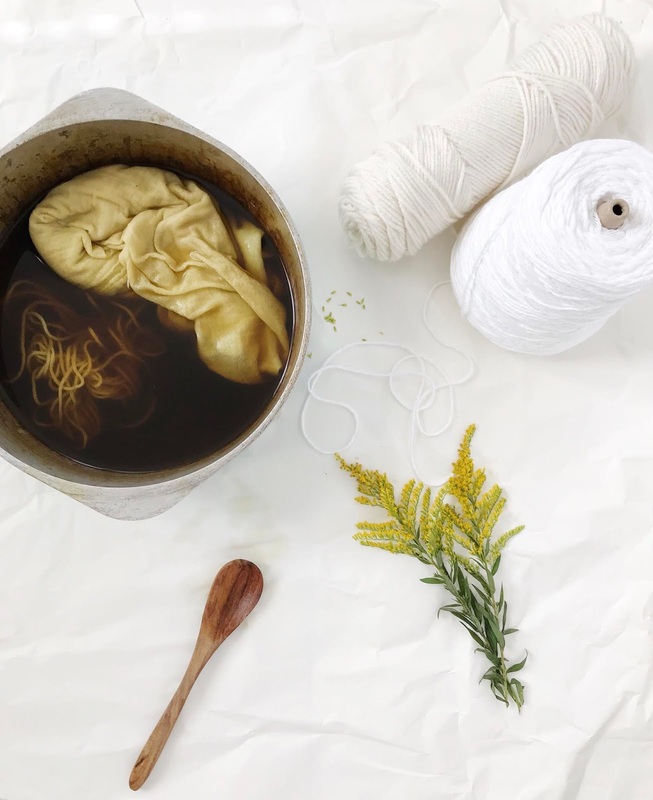 Today I'm going to start a new weekly feature on the blog and I hope you're excited! 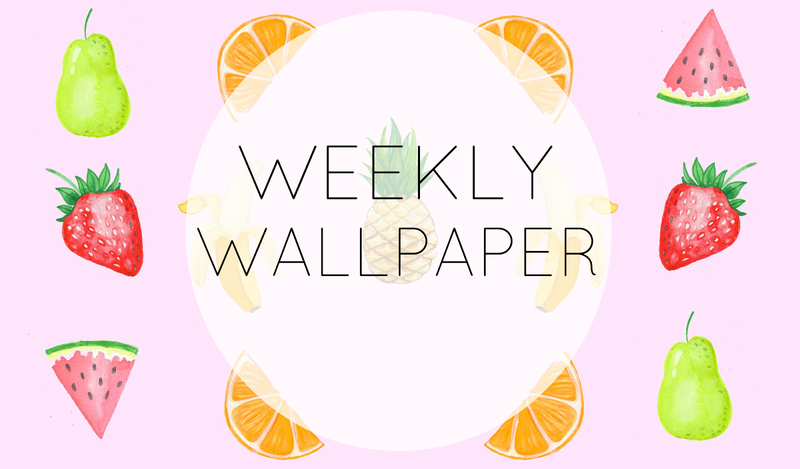 Each week I'll be whipping up a free downloadable wallpaper for you guys to use on your iPhones! I'll try to mix it up and give you a bunch of different patterns and styles to choose from. I'd love to hear any suggestions from you! 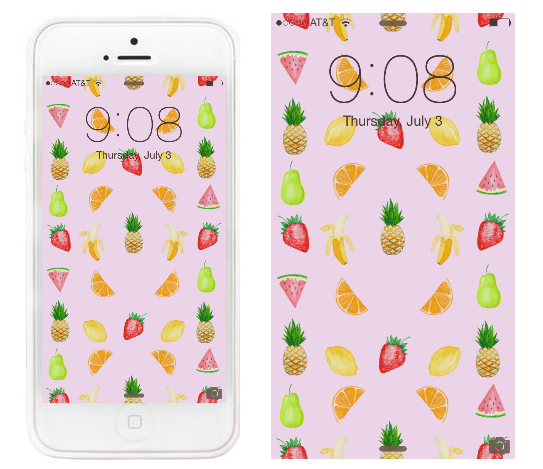 Summer is officially here so this week's background is bright and fruity! I really love the way this background looks on my white and gold iPhone5! Let me know what you think! Just downloaded this! It's beautiful :) Thanks! I'm so glad that it works for android as well! Thank you for letting me know! How can I download it from my Iphone?